Equipping for the Higher Life in Christ! 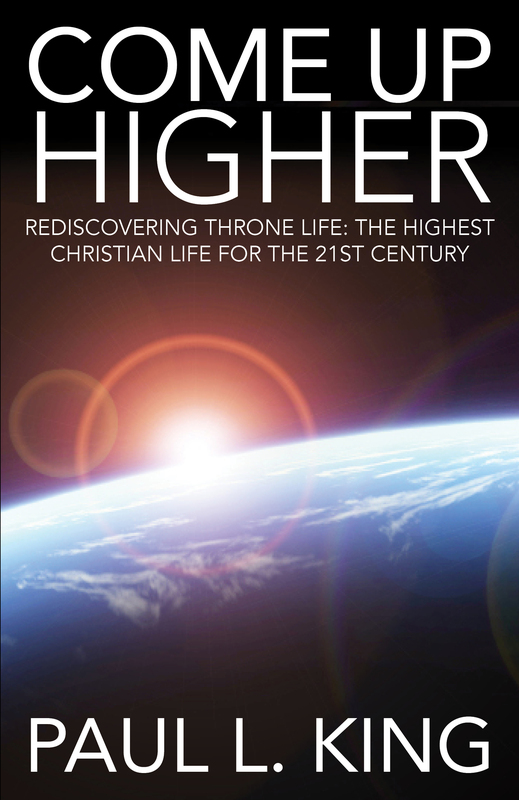 What is the Higher Life? 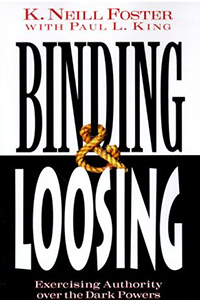 View cart “Binding and Loosing: Exercising Authority Over the Dark Powers” has been added to your cart. 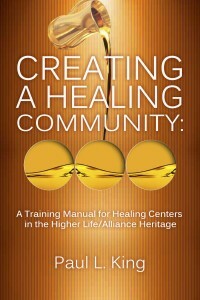 What is the key to healing and overcoming power? 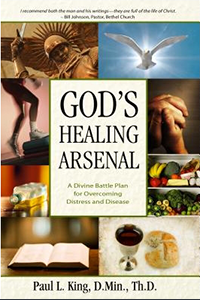 This unique book merges real life experience with a healthy, balanced biblical basis for experiencing God's healing and overcoming power. What things are really important to you? Are there things that you want to do before you die? 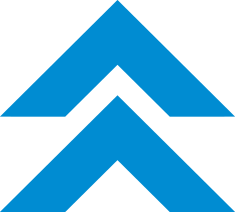 What should you do when pain, distress, or disease attack you? What weapons do you have at your disposal? How can you be a victorious overcomer when darkness threatens to overwhelm you? 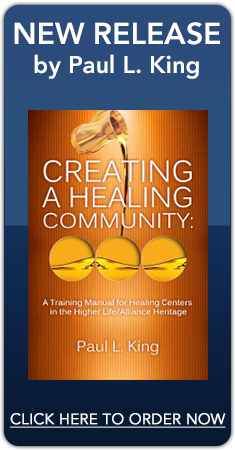 Paul King writes with authority and compassion that come from his own experience, and he gives solid answers to each of these questions. Within God’s Healing Arsenal you will discover powerful weapons that really work. 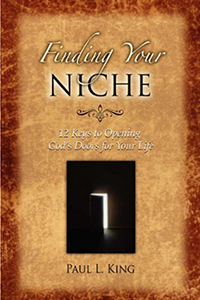 "A biblically sound and immensely practical guide to healing, forged in the white-hot fires of the author’s personal (victorious) battle with cancer. It is not a heavy theoretical discourse but something you would want to put in the hands of a dear friend needing healing, without fear of flakiness or extremism. Chapter 15 on the overcoming power of worship is a true gem. Heartily recommended." -Henry I. Lederle, D.Th.